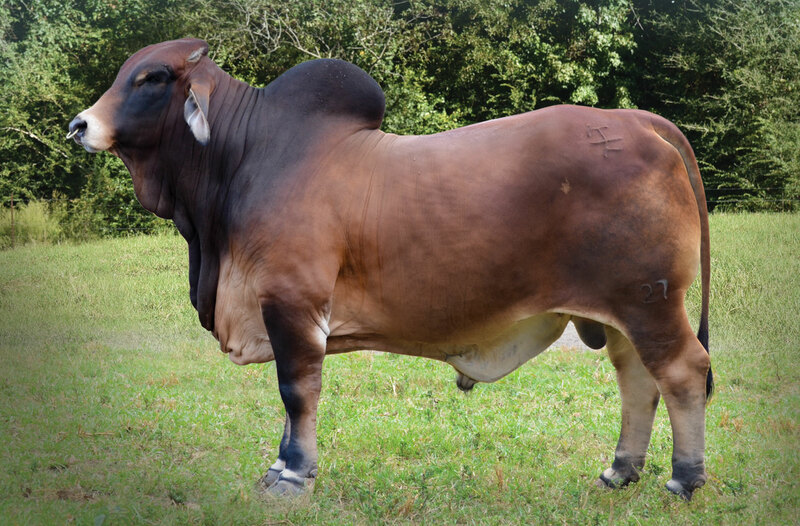 +Mr CC Casanova 500/0 is just one of many of our outstanding Herd Sires here at K Bar Farms! 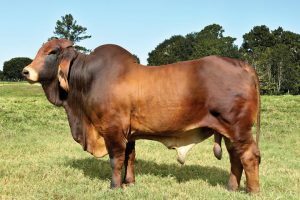 Casanova was the #1 Point Producing Red Sire for the 2016 show year and was ranked #2 Red Sire on the 5 year average list! 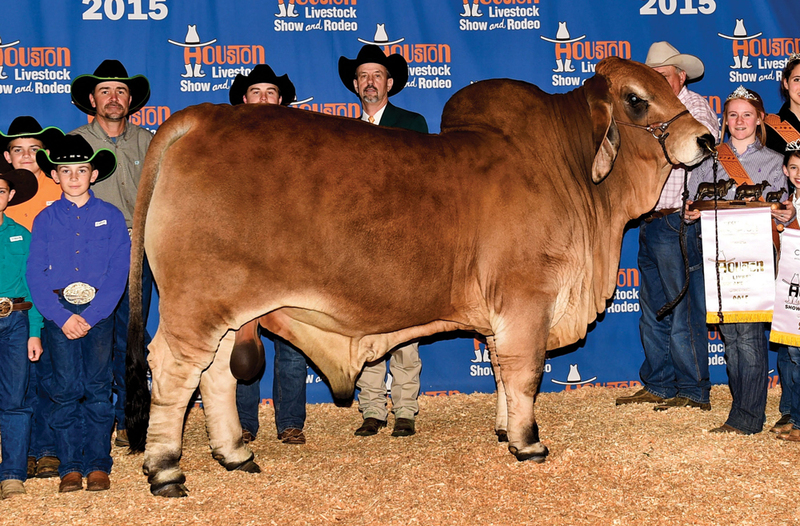 KF-CCC Skeeter 222/2 has won 41 Championships and we could not be any more excited about this magnificent herd sire! KF-CCC Skeeter 222/2 is co-owned with Carriere Cattle Co.
Mr. JS Rouge 493/5 “Redneck” is a Triple Crown Winner that we are very proud of here at K Bar Farms! 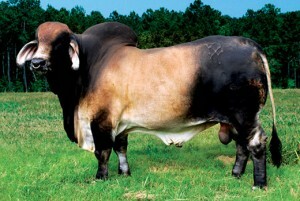 KF Mr Passport Success 2/8 “Dozer” is probably the most famous 40/0 son to date! 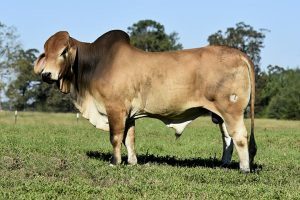 “Dozer” has won back to back Premier ABBA Red Show Bull of the year titles–making him and his sire the only father-son duo to win back to back titles. He exhibits all the qualities a Premier Show Bull should have–an abundance of muscle, spring of rib, depth of body and excellent topline that stands on tremendous bone and sound feet. 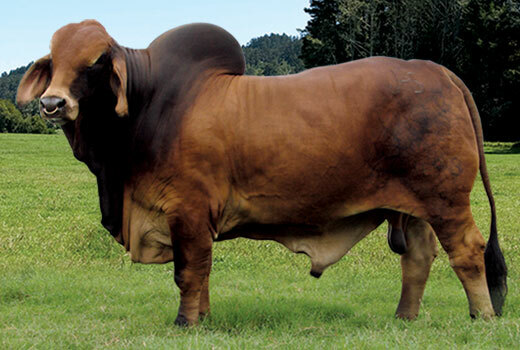 This young +Mr CC Casanova 500/0 son is our new herd sire prospect that is sure to pack on the BEEF in your red herd. 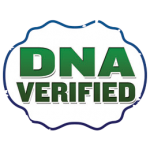 We look forward to introducing him in some upcoming genetic crosses. We are extremely excited about what this bull has to offer and can’t wait to see what he produces. 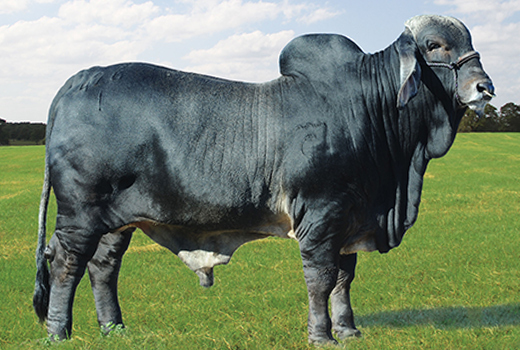 We are very excited to have added this tremendous bull to our string of Herd Sires!